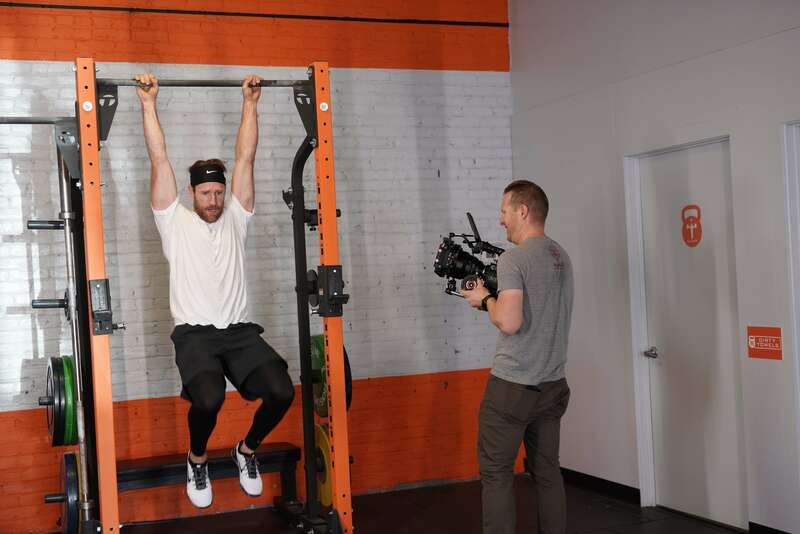 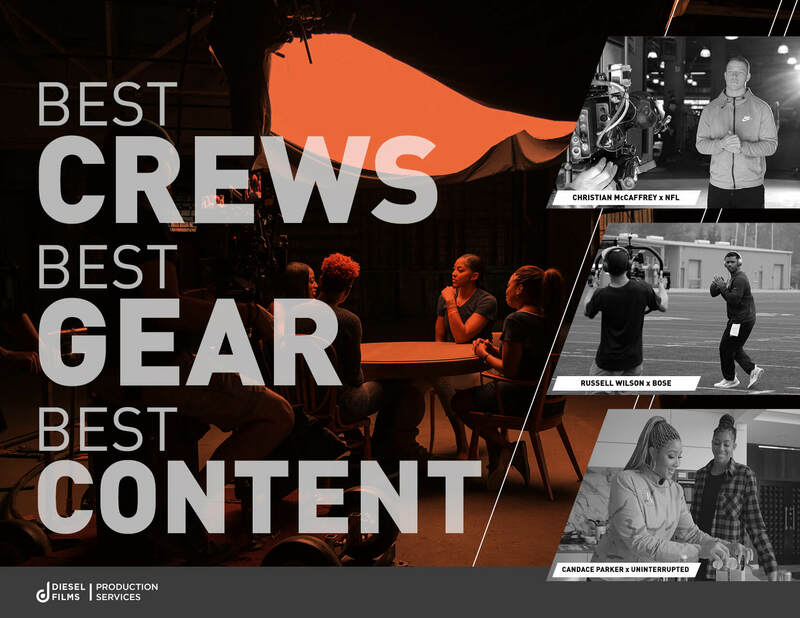 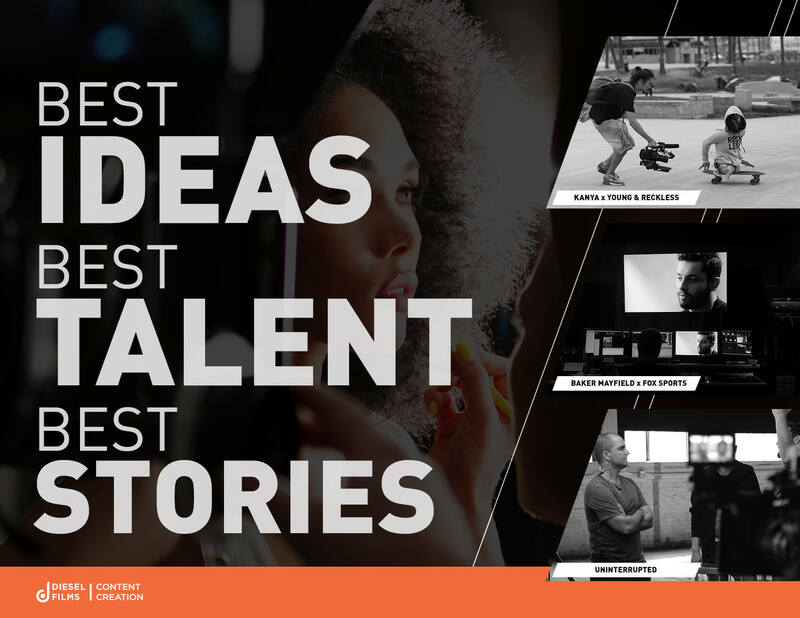 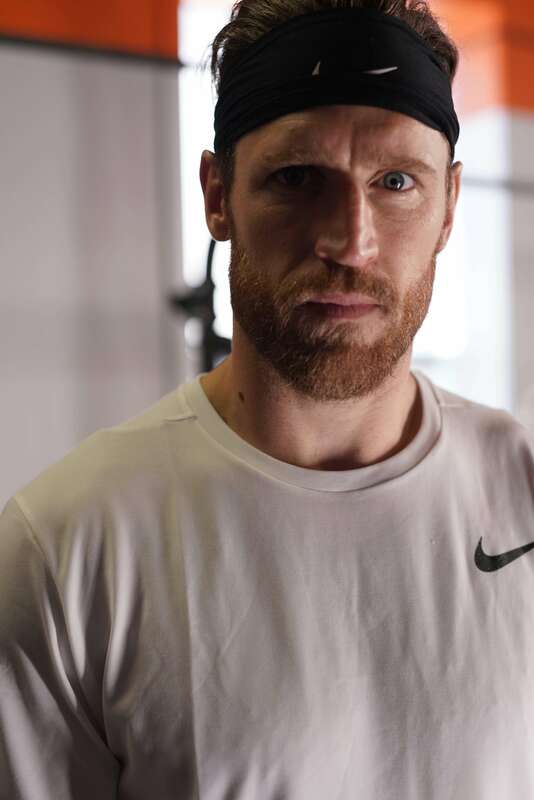 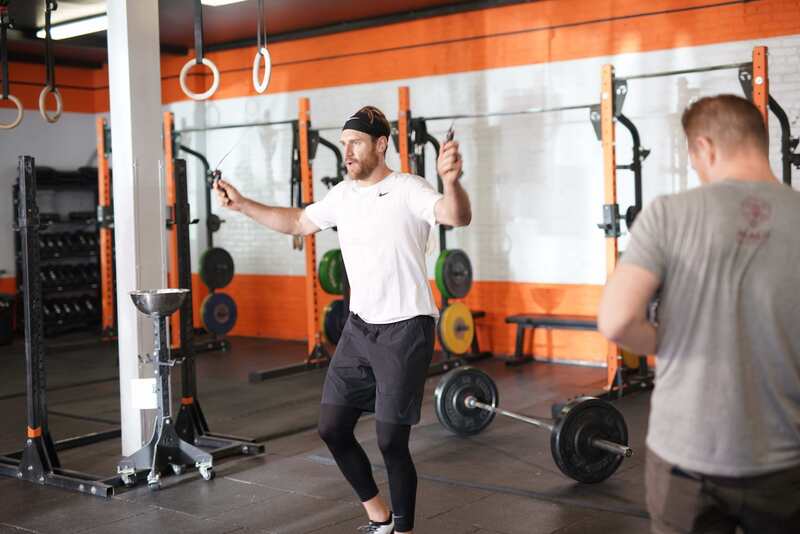 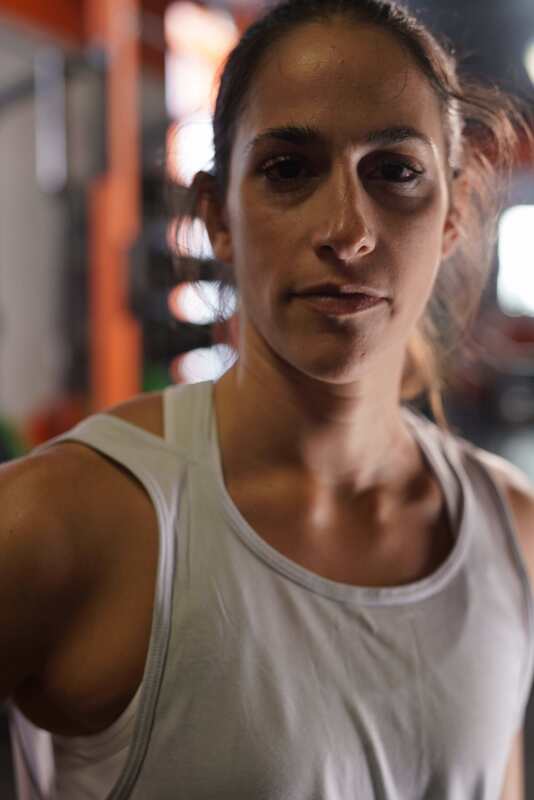 Diesel Films partnered with Nike Training for the launch of its #JUSTDONTQUIT campaign featuring NHL center Brooks Laich, Nike Master Trainer Erica Giovinazzo and singer/songwriter Maggie Szabo. 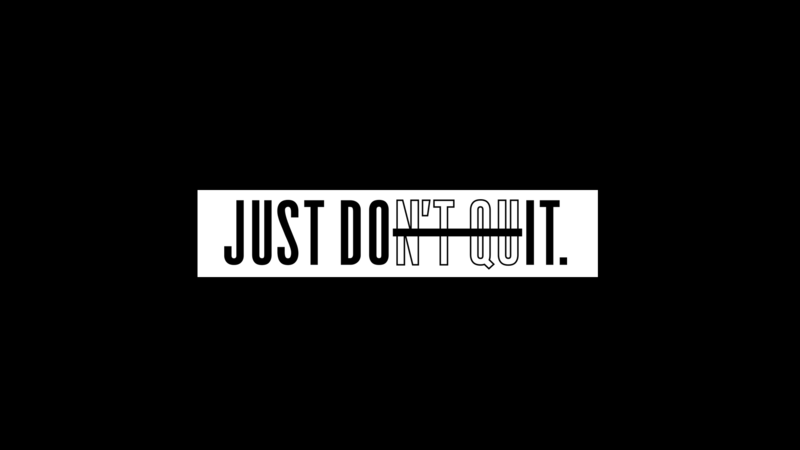 #JUSTDONTQUIT was inspired by the brand’s timeless slogan: #JUSTDOIT, which turns 30 this year. 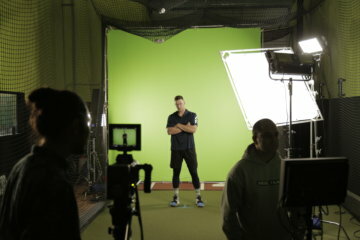 Check out photos below for a look at the behind-the-scenes action from Brick Los Angeles.